A heifer calf from Select Sires is an excellent return of investment. Keep her safe with calf care products offered by Select Sire Power. Woolover and Select Sire Power brand calf jackets keep her warm and promote added growth through feed efficiency. Convert calf formula and gels promote healthy stomach function and get the calf started right. Use these products in tandem and you will have a healthy calf well on her way to going to work for you. 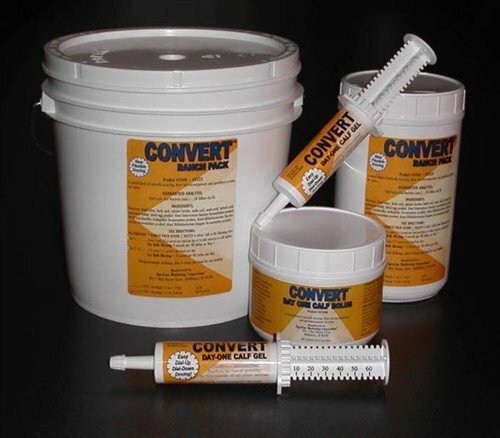 Recently added to our offerings for calf care is the Convert ImmPower Colostrum Replacement product. Click image for details.